Learn to sail in the sun! We offer comprehensive RYA training and qualifications in the sunny Greek Islands. 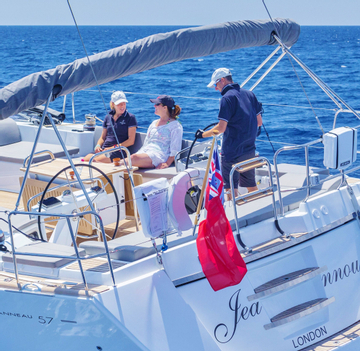 Whether you’ve never set foot on a boat before or you already have some experience and dream of skippering your own yacht, we can help you take the next step.